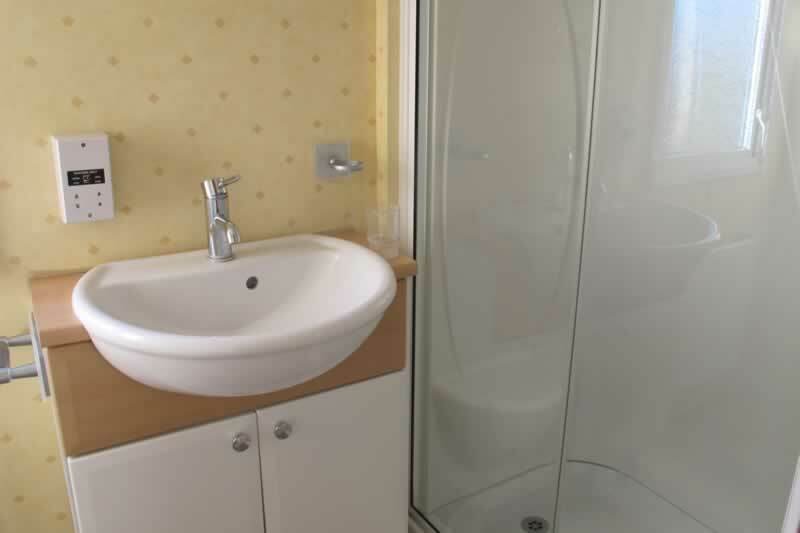 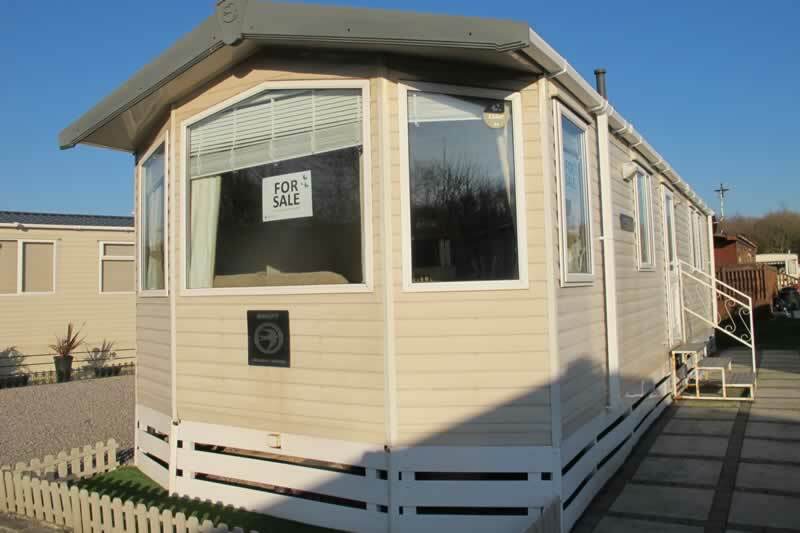 This beautifully, well presented holiday home has a modern feel. 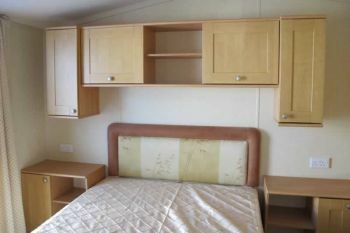 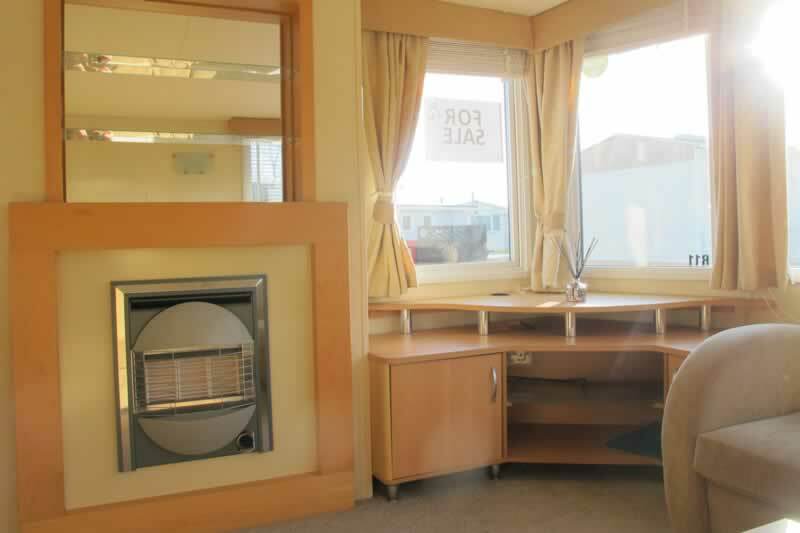 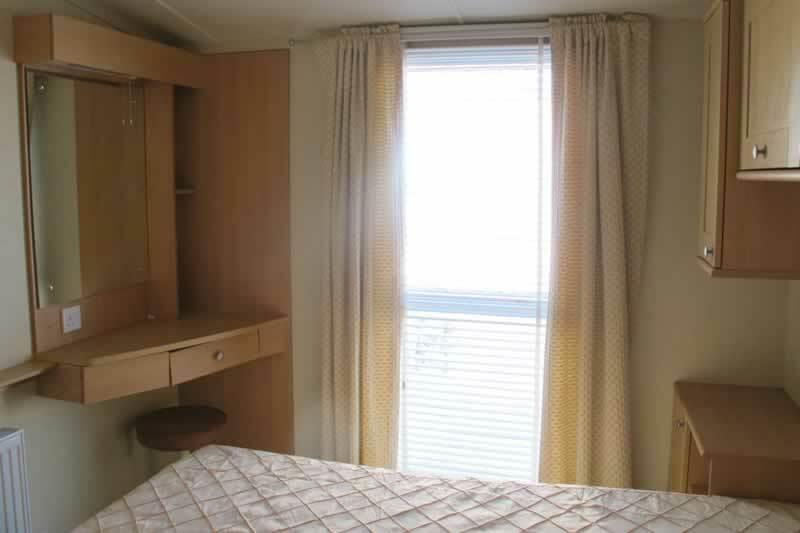 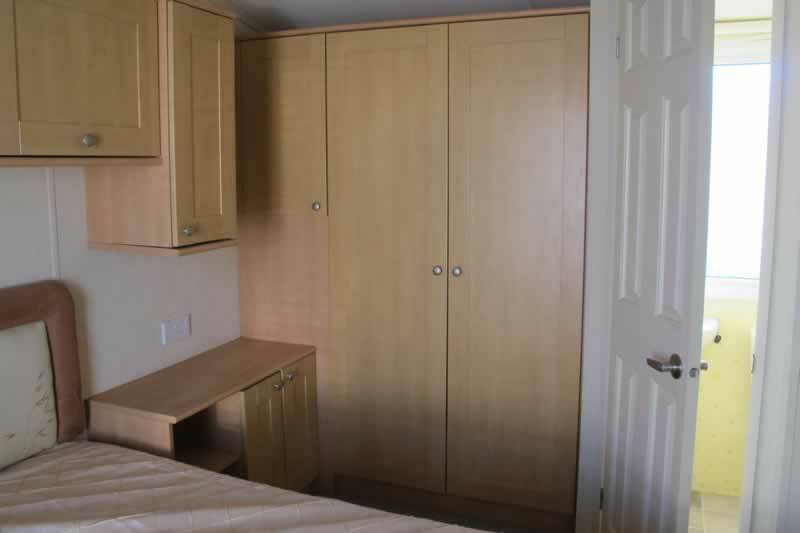 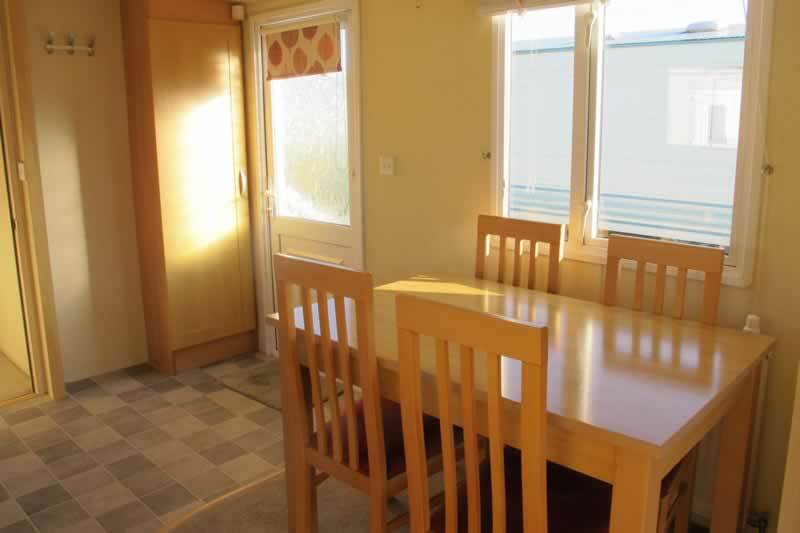 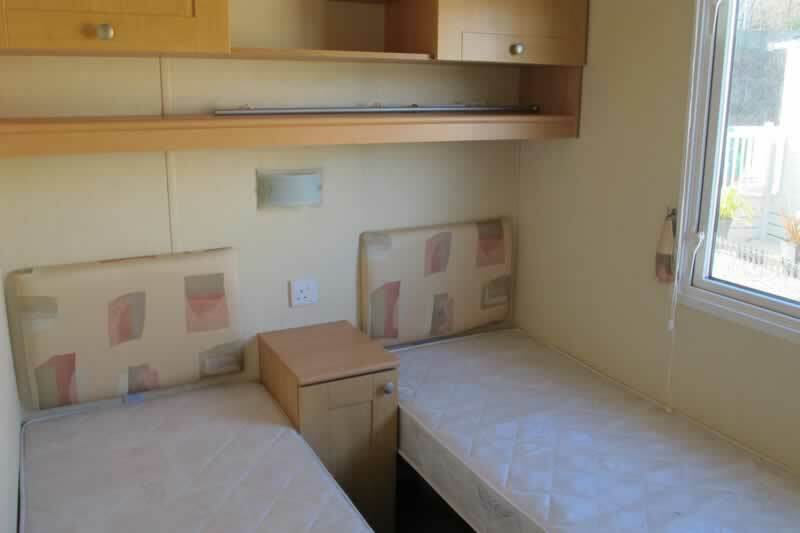 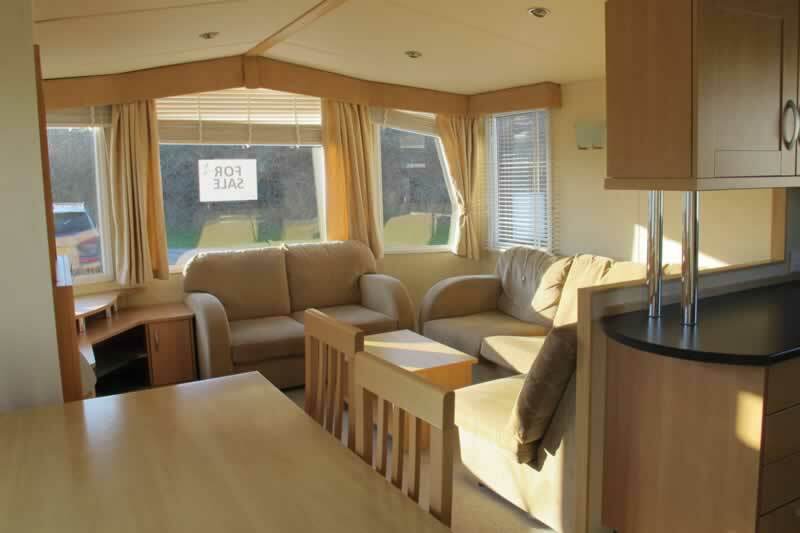 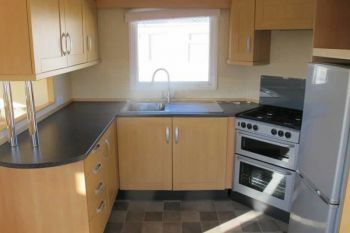 Accommodation briefly comprising: free-standing corner sofa to the lounge, fully fitted kitchen with full-size fridge freezer, wood effect flooring for easy clean. Spacious master bedroom and good sized twin bedroom both with ample amount of storage.